﻿Anorexia and Amenorrhea: What are the Consequences? 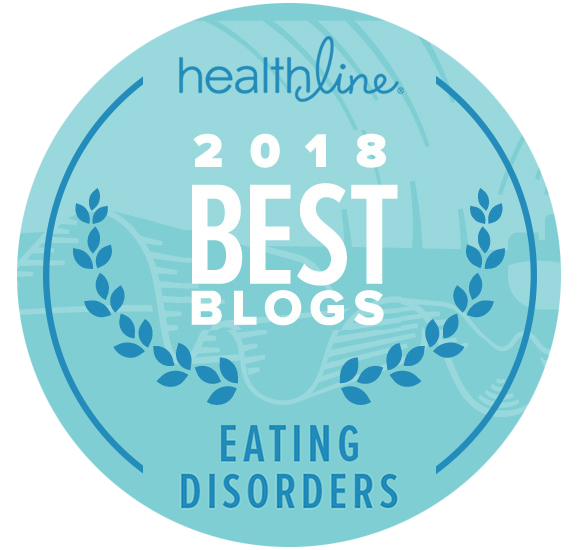 Home » Eating Disorder Education & Awareness » Anorexia Nervosa: Causes, Symptoms, Signs & Treatment Help » Anorexia and Amenorrhea: What are the Consequences? Recent news and the increase of social media have put a spotlight on eating disorders. Celebrities are speaking out on body image issues as well as their own battles with eating disorders. However, we do not often hear about the consequences that come with battling an eating disorder, in particular, anorexia nervosa. There are many other complications that can arise for a female who is battling this illness, one of which is amenorrhea. Amenorrhea is defined as the absence of the menstrual cycle in a woman of childbearing age. Amenorrhea occurs when the normal secretion of Gonadotropin-releasing Hormone from the hypothalamus is interrupted. This can occur when a woman engages in excessive exercise and /or restricts their food intake resulting in lower body mass than what is considered normal. It can be further defined as either primary amenorrhea or secondary amenorrhea. Primary Amenorrhea is diagnosed when a female fails to start her menses by age 16. Secondary Amenorrhea occurs when a woman no longer menstruates after having menstruated in the past. Secondary amenorrhea becomes a major concern for an individual who is low weight and has not had a period in 3 to 6 months. 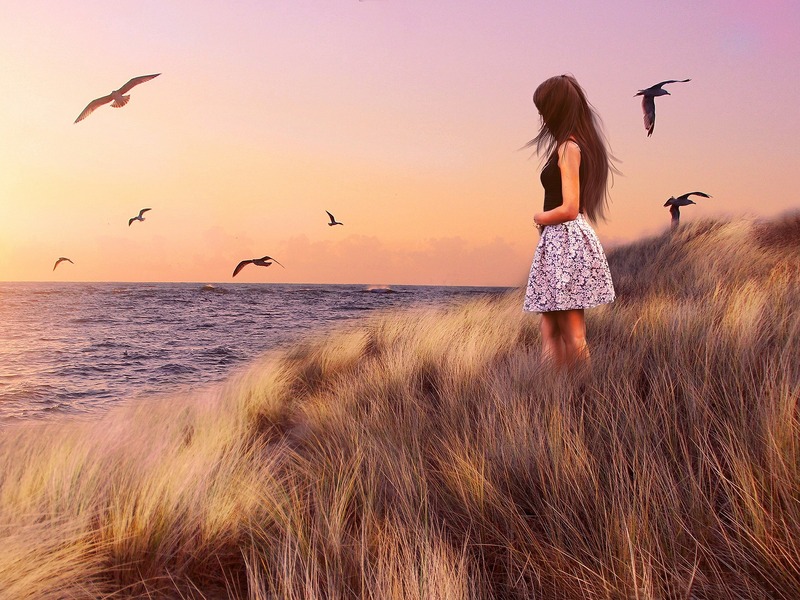 The hormonal imbalance that occurs when a woman is not menstruating can lead to many lasting consequences for a woman dealing with her eating disorder and therefore must be addressed in the course of her treatment. We don’t know which of the above actually leads to the loss of the period or if it’s the combination of factors that can lead to the medical diagnosis. It is well documented and researched that amenorrhea can lead to women being infertile. For many young women, the idea of not being able to have children in the future is scary and overwhelming. It is often the question most eating disorder professionals are asked: Will I ever be able to have children? Unfortunately, we don’t have an easy answer, but what we do know is that the sooner a period is restored the chances of being fertile are increased, but the longer a woman goes without having her period the less likely it is for her to become pregnant on her own. Another lesser known fact about amenorrhea is that it leads to the depletion of calcium in your bones. If the body is not producing estrogen as discussed previously it is unable to maintain levels of calcium in the bones. This depletion is called osteopenia. Osteopenia occurs when there is a thinning of bone mass. Osteopenia is also considered to be the precursor of osteoporosis which is sometimes referred to as the brittle bone disease. Osteoporosis is caused by a loss of bone mass caused by a deficiency in Calcium, Vitamin D, Magnesium as well as other vitamins and minerals. great concern to doctors as both can have lasting and often time’s irreversible damage. It is important to be honest with yourself and your support system, if you think you may be suffering from anorexia and have lost your period, talk with your family about what is going on and ask for help. Seek help from professionals including mental health therapists, psychiatrists and medical doctors. Physicians will need to determine if any underlying medical conditions exist and which will help your future treatment team get you started. 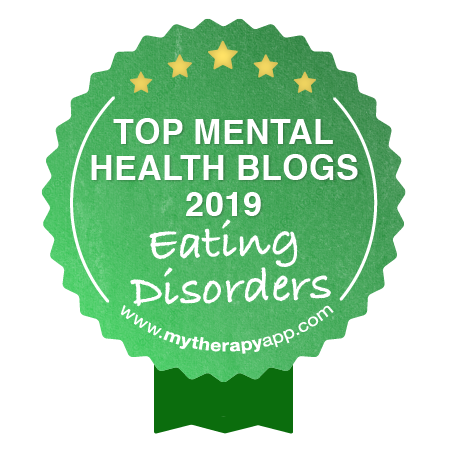 Mental health therapists that specialize in eating disorders can help you and your family understands your diagnosis and process with you ways to get better. Finally, remain hopeful. Women can and do get better. At times it may seem like it is taking forever, but know that there is a light at the end of the tunnel. If you or someone you love is struggling with anorexia speak with your primary care physician or a treatment facility, such as The Renfrew Center, which specializes in this type of care. 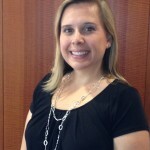 Jenifer T. Harcourt, LPC is the Site Director at The Renfrew Center of Atlanta. She holds a bachelor’s degree in psychology from Mercer University and a master’s degree in professional counseling from Georgia State University. Prior to joining Renfrew, Ms. Harcourt held various administrative roles at both psychiatric hospitals and outpatient treatment settings. 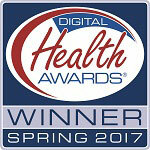 She is specialized in working with clients with severe anxiety disorders as well as addictive diseases. The Renfrew Center Foundation. Learning the Basics: An Introduction to Eating Disorders & Body Image Issues. Philadelphia, PA: Author. American Psychiatric Association. (2013). Diagnostic and Statistical Manual of Mental Disorders (5th ed). Arlington, VA: Author. Sheknows.com. Amenorrhea Dieting to the Extreme. Michelle Konstantinovsky: Author.